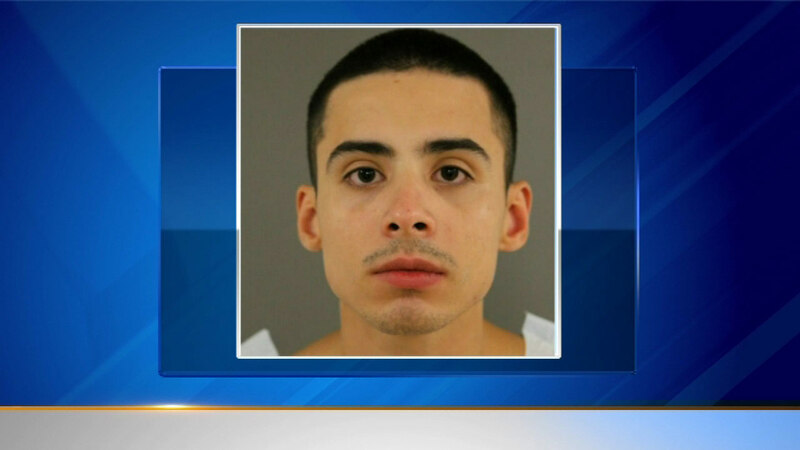 DENVER (WLS) -- Police in Denver have arrested a man in connection with a Chicago double murder and arson, officials said. Adam Ruiz, 22, is being held without bond after being arrested Thursday after police say he confessed to the crime. In October 2014, investigators say he strangled 18-year-olds Samantha Welch and Celia Cruz Reyes to death, then allegedly set a fire to cover up the crime. Ruiz is due in court again Monday.